This doesnâ€™t rub off on my hamster cheeks and also doesnâ€™t leave your lashes dry and brittle like other waterproof mascaras. Love it! This is the first mascara which i've used that has actually been 100% waterproof! Perfect for when I have to swim, It stays on poerfectly in the water and great at the gym. Defienetly worth using, it does what it says. 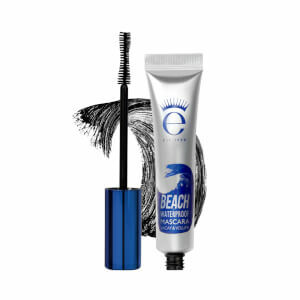 I recently took this mascara on holiday with me and was apprehensive at first to properly test how waterproof this was as all other 'waterproof' mascara's I have tried in the past have transferred onto my skin or smudged. I wore this practically every single day and it didn't smudge or transfer once - even after a day at a waterpark and sweating in 30 degree heat! I would 100% recommend this mascara to anyone - LOVE it!! 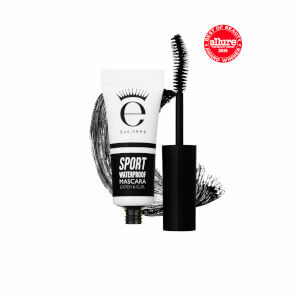 I went on a great white shark dive last year and wanted a mascara that I could wear diving and not worry about smearing, smudging (making me look like a raccoon...) I researched and found EYEKO Sport Waterproof Mascara. 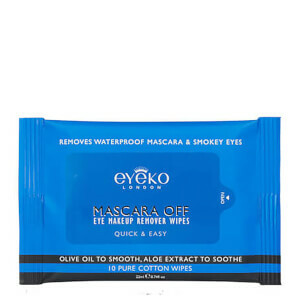 I tried to find it here in the US, but no one carried it, so I ordered it direct from Eyeko London. It worked AMAZINGLY! My mascara lasted through every dive. Now, I'm addicted. People try to tell me to try this or that mascara... NOPE. I'm an EYEKO girl! The thick wand allows you to apply this mascara in one coat with flawless results. My old mascara transferred onto my skin so easily after a workout, but this mascara doesn't budge and holds the curl in my lashes as if I'd just put it on! No chance of this coming off in water. 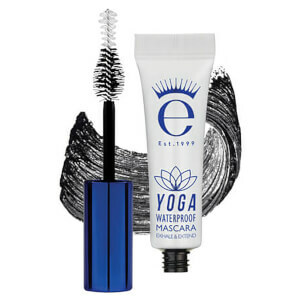 This is a must have if you need a mascara that will sustain through water, sweat etc. It also keeps my lashes looking amazing, which is always a plus. As a keen swimmer I know all too well the sad story of finishing a training session to look in the mirror and see a horrified panda staring back at me... but no more!! This mascara honestly is absolutely perfect for people who are on the go. Whether itâ€™s with work or with sport it does not budge and keep lashes looking long and full. I love it!